Don't just experience The Ladder UPP online. Order your access code along with the complete set of printed materials,and CDs that are all part of Silouan's private presentations and workshops. 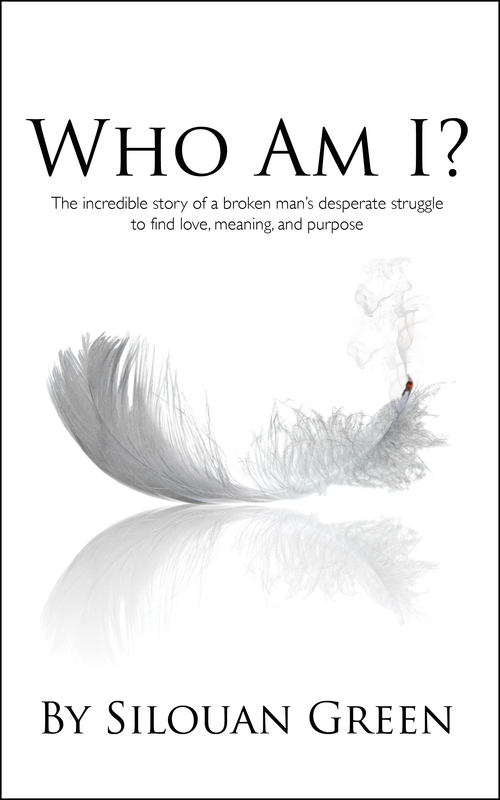 This extensive package includes your Ladder UPP online access code, the book Who Am I? (Silouan's memoir), the CD Fly with Angels(Silouan's original music recorded in Nashville, TN with some of the country's greatest session musicians) and the CD Freedom Rising(we call it an Audio Motion Picture, it must be experienced), and finally, the print edition of The Ladder UPP workbook.